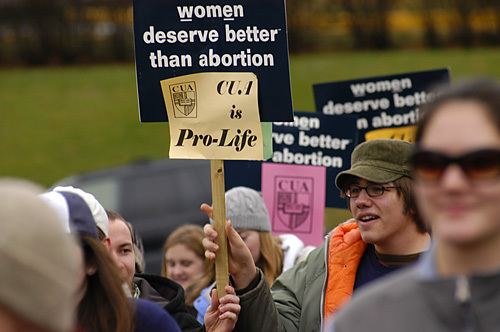 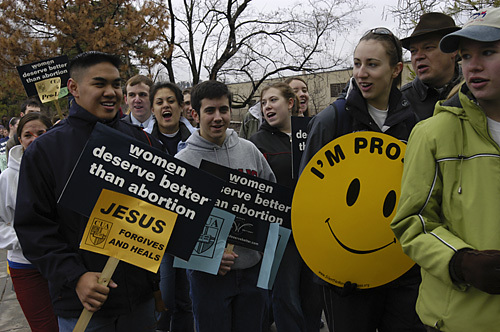 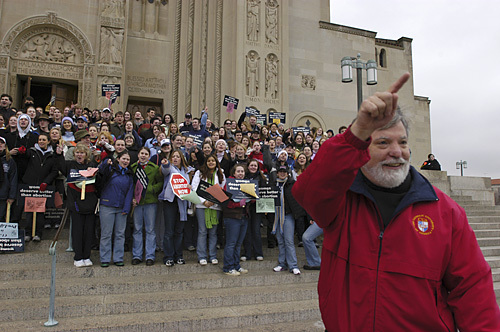 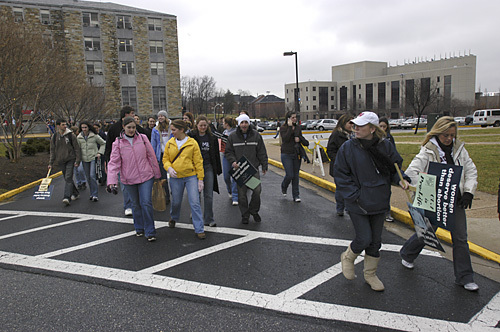 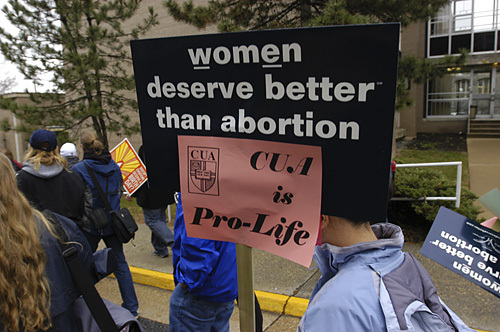 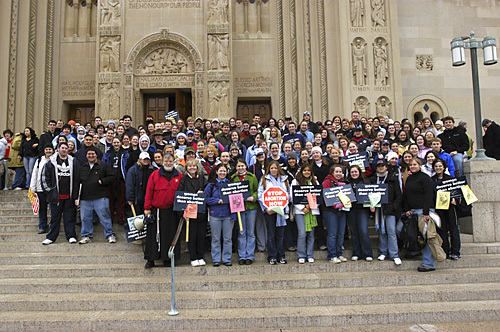 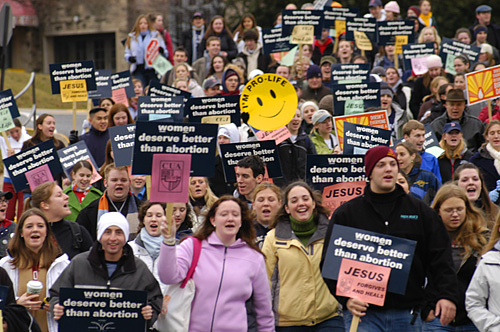 Led by the Office of Campus Ministry, Catholic University played host to 1,600 pro-life marchers on Jan. 22-23, 2006. 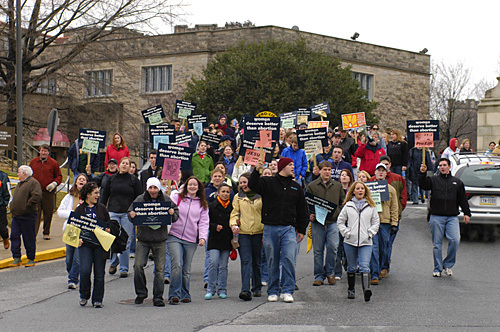 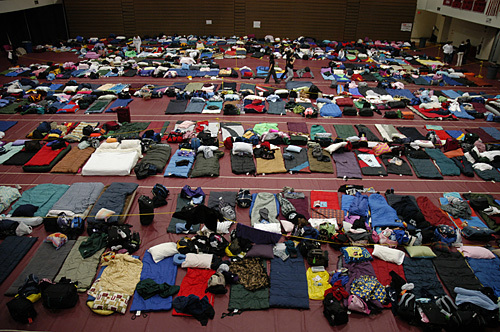 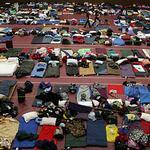 Most of them were housed on campus. 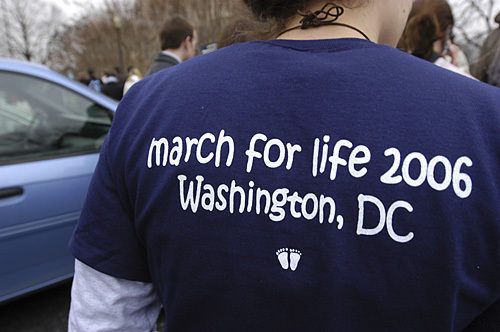 Several hundred CUA students participated in the annual March for Life on Jan. 23.